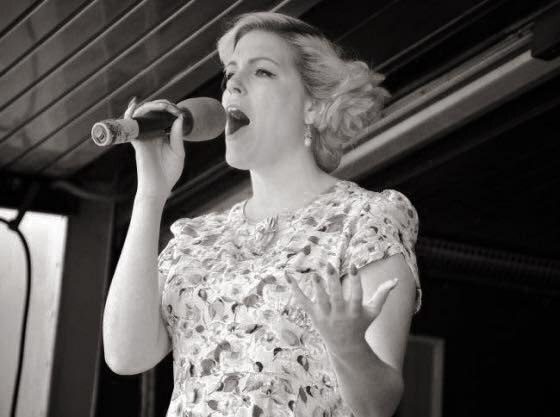 Claire Louise is a singer from the North East - Yorkshire area who sings at vintage themed events across the UK. 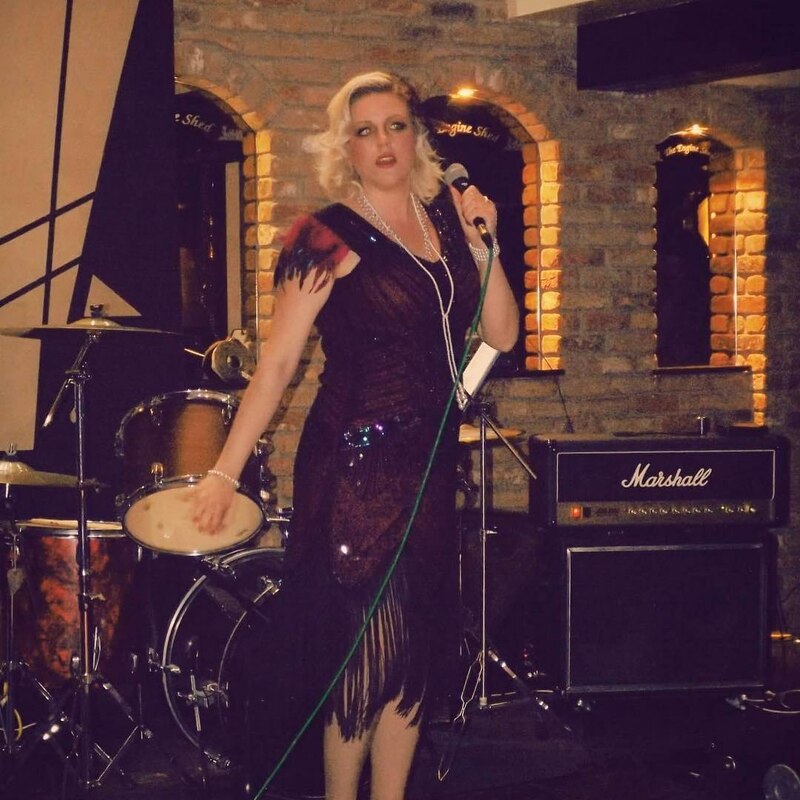 From 1920s themed Peaky Blinders or Gatsby style events, through to wartime 1940s, or simply singing a mix of well known jazz standards by the great jazz composers of years gone by, Claire Louise can create the right atmosphere for your special event. 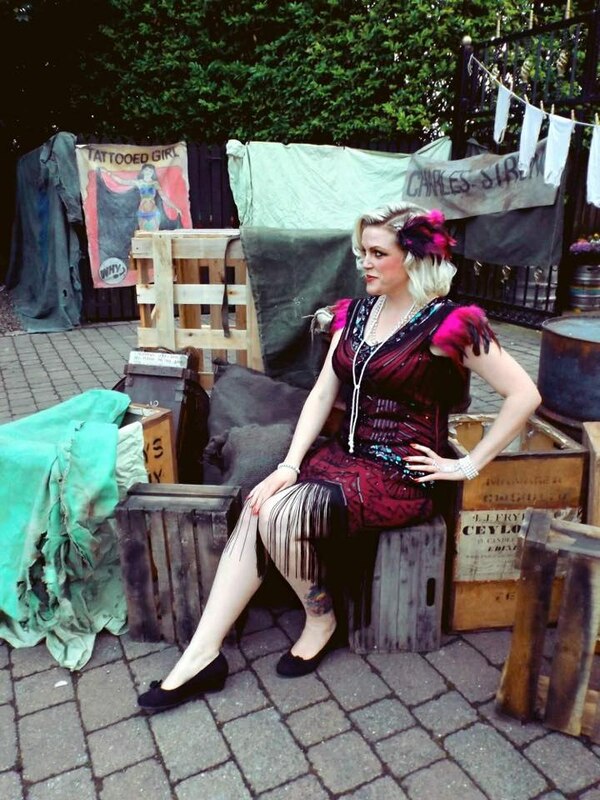 Claire Louise also caters for more modern style events with her eclectic mix of pop, rock and soul from 1960s to now. 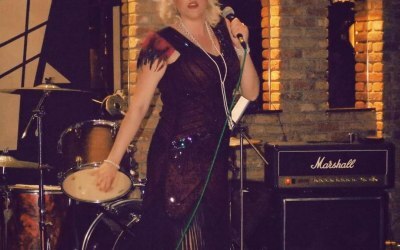 From Proud Mary to Valerie, Black Velvet to Call Me Maybe... a total mix of some of the most well known songs that all ages can sing and dance to and have a great time. 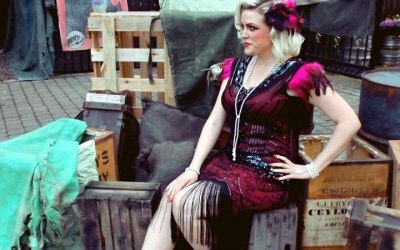 A classically trained singer with a true passion for vintage style, both in music and fashion; Claire Louise is guaranteed to impress with her vocal talents and is equally at home providing the soundtrack to your sophisticated Gatsby era ball, as she is rallying an audience to join in with wartime classics at a 1940's themed event. 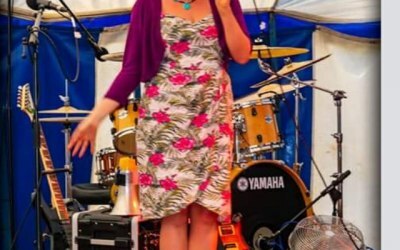 Claire Louise provides outstanding entertainment at a range of venues from five star hotels, jazz bars, village halls, festivals and everything in between. 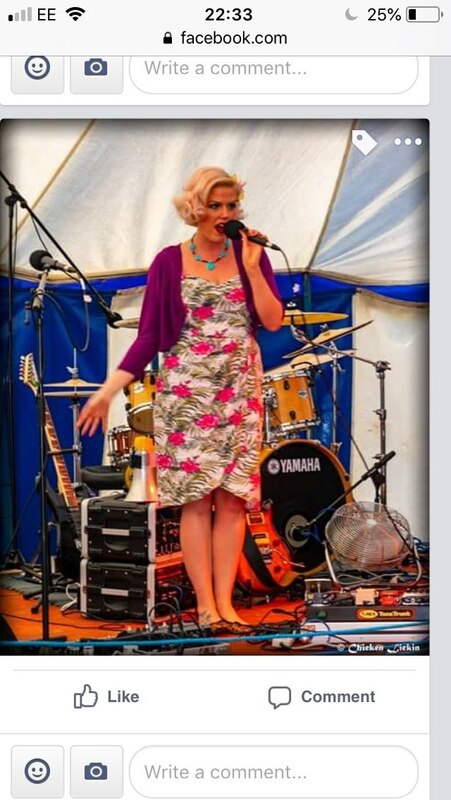 All event styles and sizes are welcomed, simply explain what era and genre(s) you would prefer and Claire Louise will fit her look and set list to suit you and your guests and do all she can to ensure you thoroughly enjoy her performance. 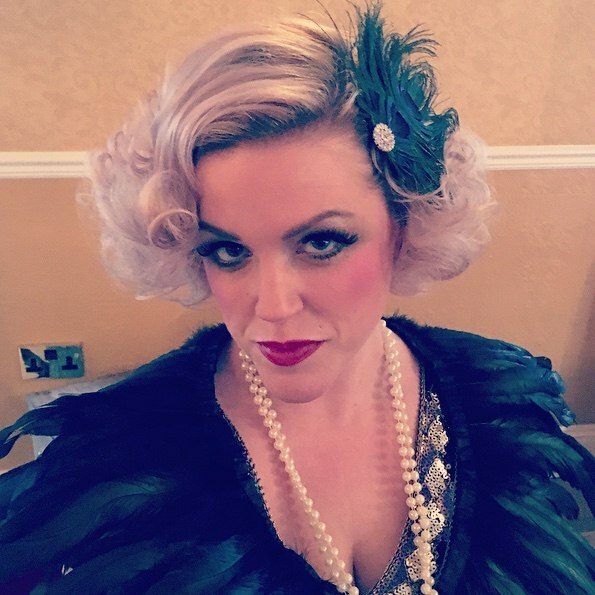 Public bookings in 2018 have so far included several Peaky Blinders events singing 1920s reworkings of modern classics and tunes from the era, the most recent was for Peaky Events at The Golden Lion in Northallerton. 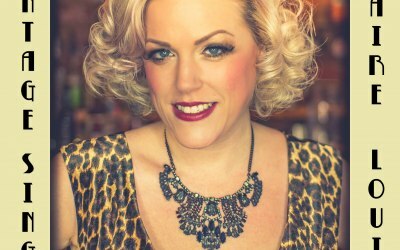 Claire Louise also can be seen at several Gin Society festivals this year with the next one being at Manchester Cathedral in April. 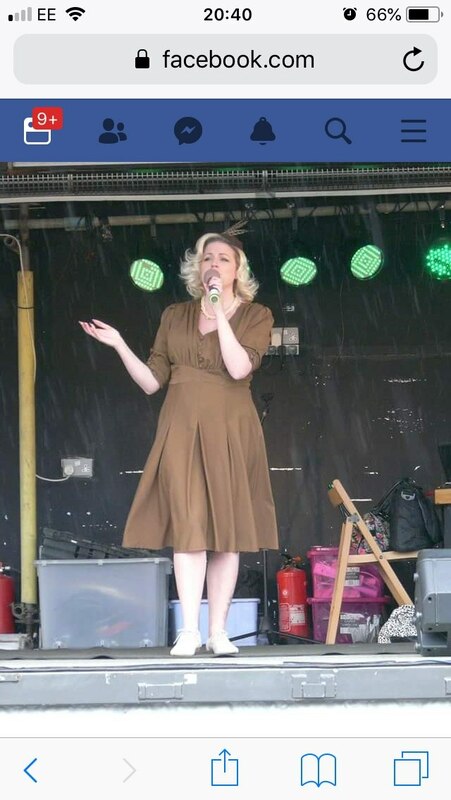 2017 bookings included 1940s events such as Leyburn 1940s Weekend, Lytham 1940s Weekend, Remembrance weekend performances; cabaret shows such as The Greatest Show on the Tyne at the Tyne Theatre, North East Chilli Fest, Quayside Cabaret, and Rockcliffe Hall Cabaret Show; other events such as the Chic Vintique Fair. 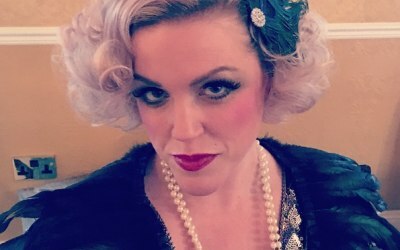 Private bookings have included corporate events such as a ball for dementia sufferers and their families and carers at The Royal Hotel in Hull, a music hall themed charity event, weddings across the UK where clients choose their own bespoke set list from Claire’s repertoire which covers 1920s all the way through to this year! 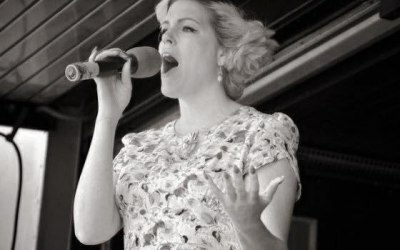 Claire-Louise arrived on time, set up her equipment very efficiently and, most importantly sang very well, with a great deal of variety. 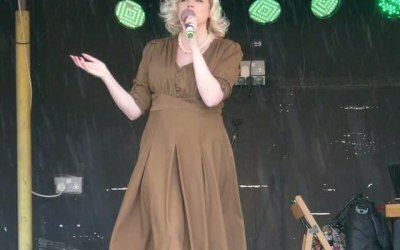 Claire was superb / professional wonderful performance exactly what i wanted, cannot praise her enough. 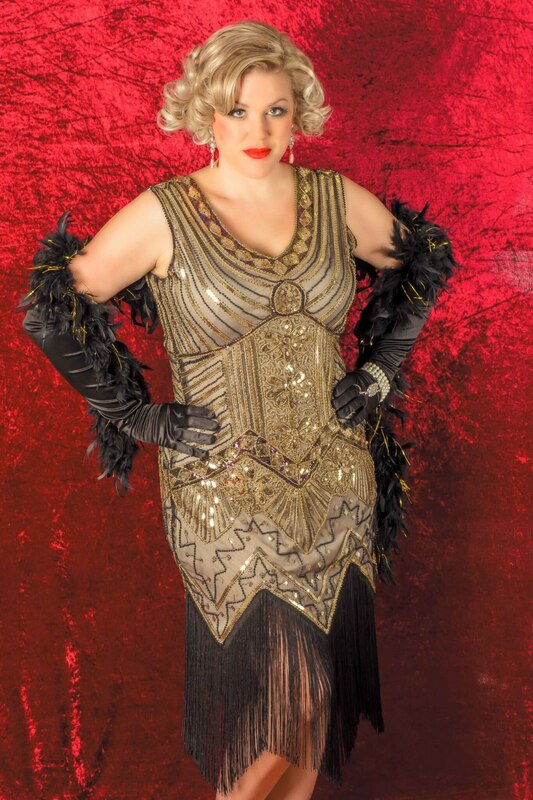 Thank you Sarah for the lovely review. I’m glad that you were so pleased with my performance. 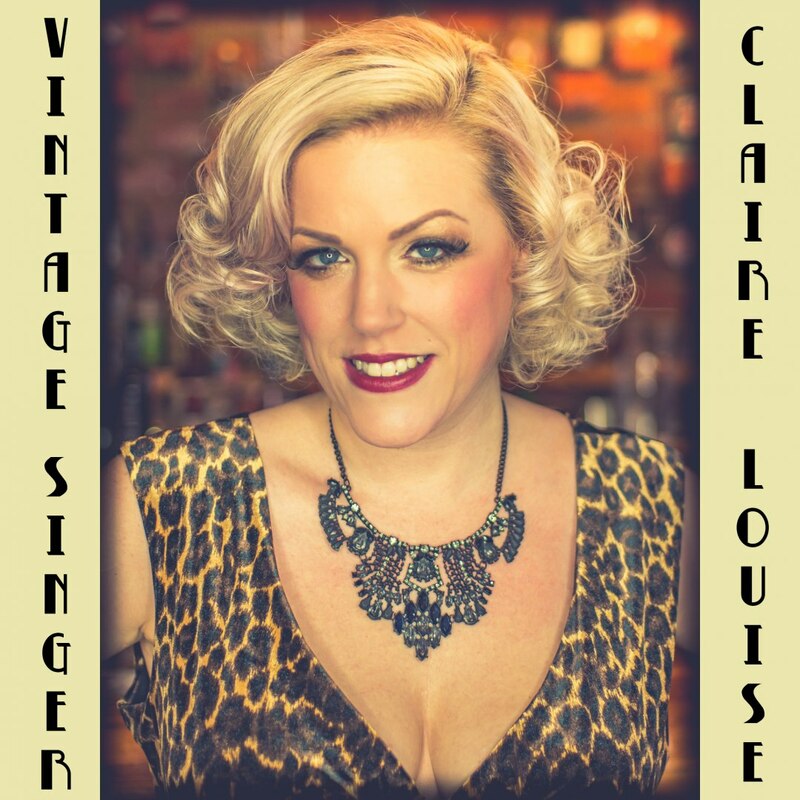 Get quotes from Claire Louise and others within hours.